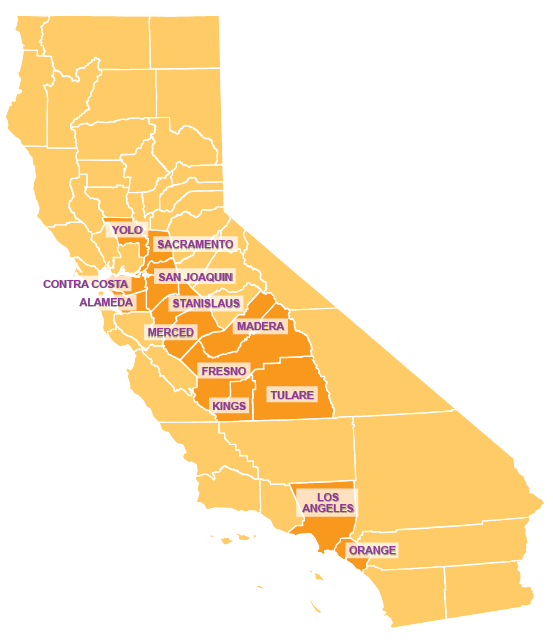 We are a mission-driven lending network that supports enterprises working to increase access to healthy food in California’s low-income communities. Is your enterprise a good fit for FreshWorks? Financing need from $50,000 to $3 Million. Enterprises that need financing in amounts less than $50,000 should visit our micro-lending page. Our lenders assess applicants based on mission alignment, management strength, business model, collateral and ability to repay the requested loan. How Do I Determine if a Community is Low-income and Low-access? Projects eligible for FreshWorks must primarily serve low-income communities, defined as communities at or below 80% of area median income. In addition, projects must serve communities with limited access to healthy foods. 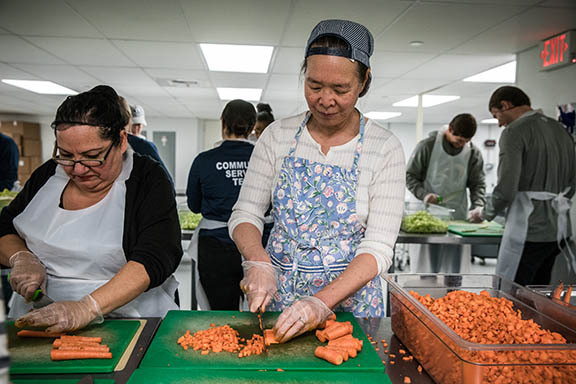 This includes communities designed Food Deserts by the USDA, Low Access Areas by The Reinvestment Fund, or which can otherwise document barriers to healthy food access. What Are FreshWorks' Priority Geographies? Greater Los Angeles (Los Angeles County and communities in northwest Orange County, bounded by Highways 23 and 57). FreshWorks partners with enterprises across the food value chain that will increase healthy food access in low-income communities. This includes producers, distributors, aggregators, food hubs, and retailers. Applicants can be nonprofits, for-profits or cooperatively owned businesses. Copyright © 2018 CA Freshworks. All rights reserved.